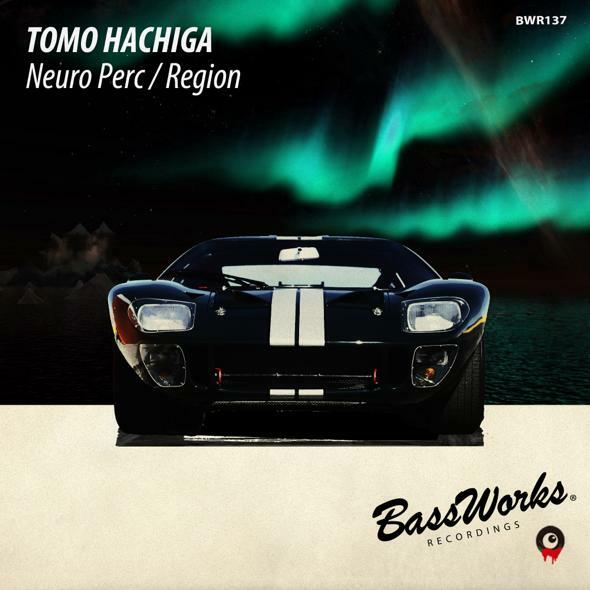 The owner of HYDRANT ROOM and HYDRANT ROOM, a dark minimalist TOMO HACHIGA who purses heavy hard minimal track, releases a new EP from BASS WORKS RECORDINGS!! “Neuro Perc” is a strong track his fine spirit sparks inside of it while “Region” is complete jet-black romantic! 2 outstanding tracks from an evolving dark master!! We, BASS WORKS RECORDINGS will never let you down!! Born in Tokyo. He had been educated for studio work at music school in 1997. Afterward, he had debut as Techno DJ in 1998 when a big Techno movement arrived in Japan. In 2003 He also started his own underground party -Fusion-.Sounds of his DJ set are mechanical, hard and dark such sound as Modularz, PoleGroup, Mord,Planet Rhythm,WOLS,Token,Illegal Alien Records,and from0-1. Basically using 4 decks, to integrate diﬀerent sounds into one with his particular mixing. Latelly He started to organize an event, called “NO BORDERS”, with HIDEO KOBAYASHI at warehouse 702 which was one of legendary club in Tokyo.Besides, he played at closing party of warehouse 702 with LEN FAKI. And he called “TRUNCATE、MARCEL FENGLER、DJ NOBU” at the “Neotokyo.Lab”. In the other hand, He also make eﬀort for producing his own tracks and has already been released several tracks so far. His style of sound is more focusing on dark side of industrial dance music. This type of producer is unusual in Japanese scene. 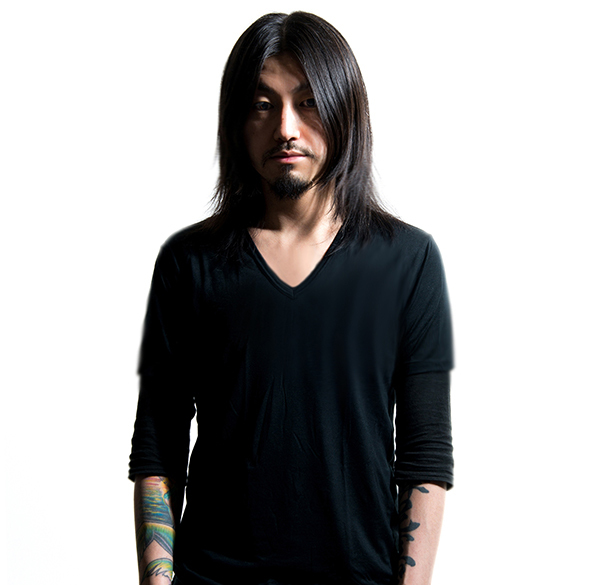 Therefore he has become one of the men who got many attention from Japanese Techno scene as a new wave.He is Dark minimalist.